The app development tools we shared on this page will be handy if you’re looking to building a mobile app. Maybe from the awesome idea you have, or for some business or new firm. There are relatively free mobile tools to help you with this task. With this app tools, you can develop high-class mobile apps without the necessary coding knowledge as these tools create for you a platform of existing templates. To help you develop your dream app, it is important to choose the right tools. That is why today, we have curated a list of the Top 10 best app development tools. Let’s explore these tools together. Come on. 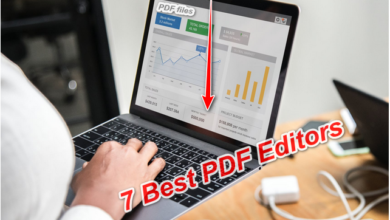 Top 10 best apps development tools for Windows/Mac. Appcelerator is a good tool for developing mobile apps and it is mainly for accelerating the process of app development. An app development tools like Appcelerator enables the creation of apps with fewer code lines and supports the development of both native and cross-platform applications on platforms like Windows, iOS, Android and even HTML. Download Appcelerator from their official website. App development tools vary across different platforms. XOJO is good for developing apps for iOS platforms. It involves one of the simplest and fastest ways to develop apps. 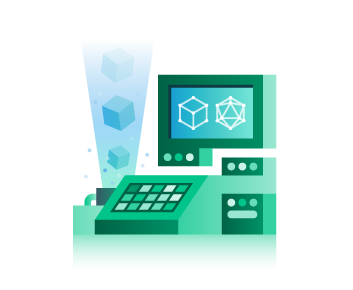 This tool has a rich framework with a cross-platform that supports graphics, internet protocols and the server database. With XOJO you can create anything absolutely imaginable from your app interface to its network frame. This tool offers you all the required need to make your app unique and complete. Get XOJO Now. 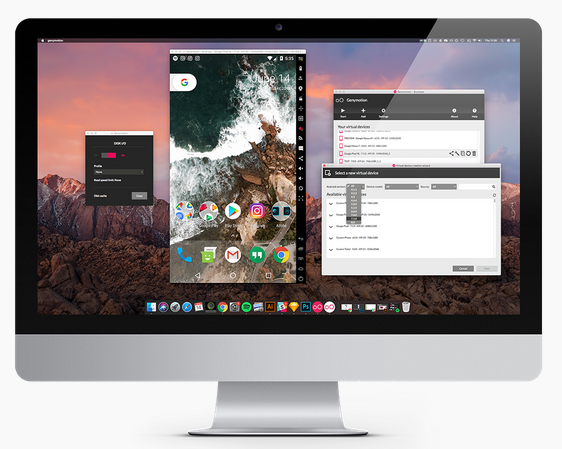 An example of a command line tool that helps you communicate and manage Android Virtual Device from the original command line is AVD manager. A commendable app development tool that enables you to define optimally the characteristics of an Android handset, OS wear a watch or Android TV device. AVD manager also has provisions for an Android SDK tool package. 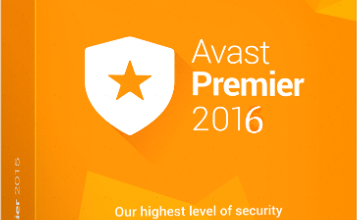 Do more with AVD Manager. 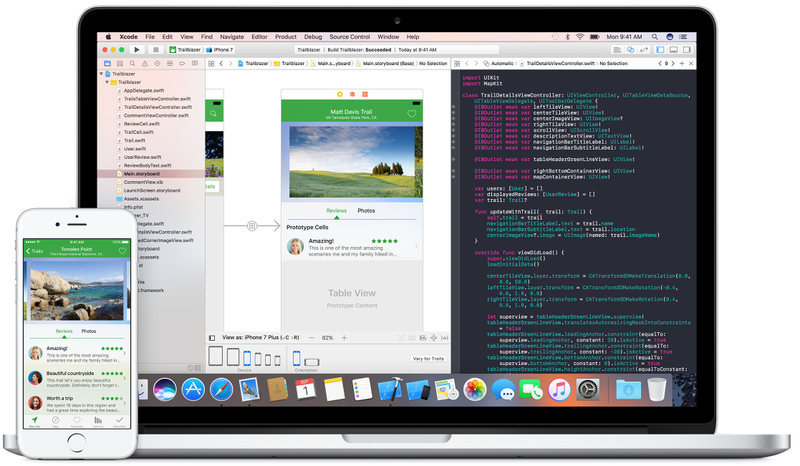 Xcode includes everything you’ll actually need to create an amazing app for iOS platforms. 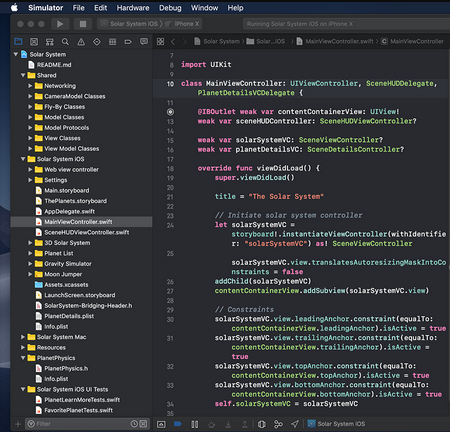 With Xcode, you can write codes using its professional editor which supports advanced code completion, syntax highlighting, code folding and message bubble. Xcode also displays warning errors and sensitive information in line with your code. Among app development tools, this one helps you design and test your newly developed app interface with its iOS SDK. 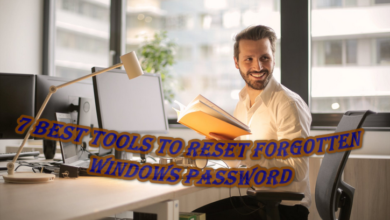 Additional features to help you build, install, and run are also present. You may download from the Apple store. 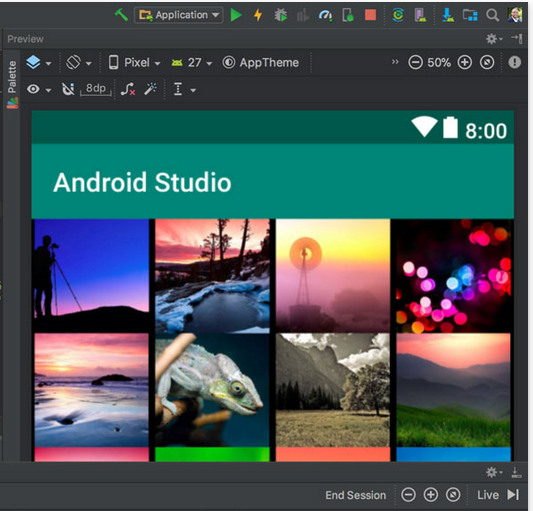 Just like a music producer needs a studio to produce music efficiently, Android Studio is an app development studio for mobile app developers. 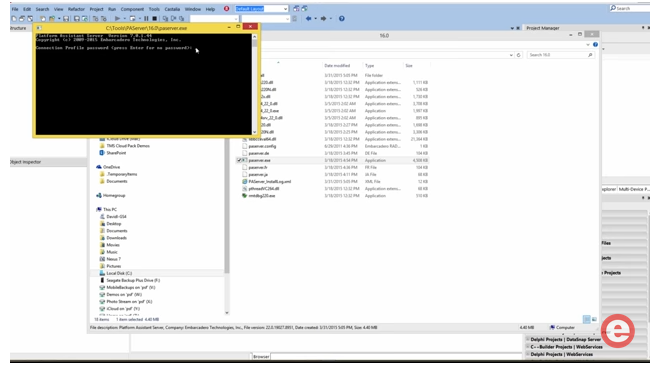 With this tool, you can see resources qualifiers and available system features. You can also start dalvik, logcat and manifest viewer with this mobile app tool. Android Studio also helps you start a clean status bar with a smooth redirect to the Android 4.3 permission manager, enabling you to go directly to the device Developer Settings and list of installed applications. Get Android Studio now. Gamemaker is a complete video game creating tools with which users are able to design complex games that are perfectly operational across operating systems like Mac, iOS, Android and HTML. This app development tool also includes a series of fundamental differences which separates it from other videogame creators. 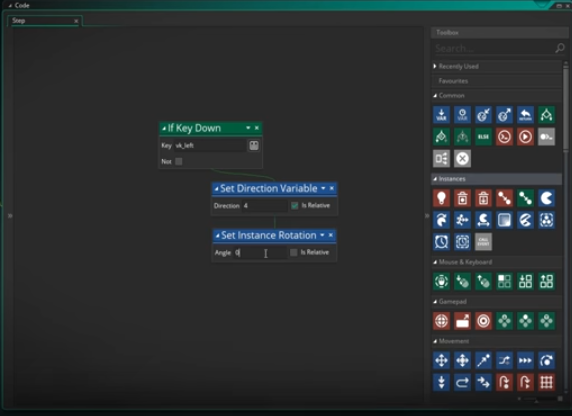 It has a very intuitive interface with which you can monitor and manage all the phases of your video game development. Gamemaker studio offers a huge range of possibilities in creating video games. Download Gamemaker from their official site. 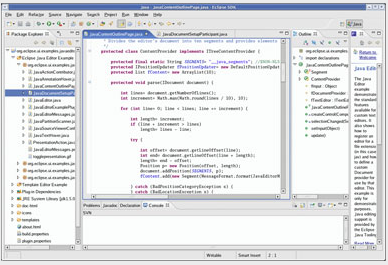 This JDT mobile app tool supports the development of almost any Java application, that includes Eclipse plug-ins. This app development tool adds a Java project nature and perspective to the Eclipse bench-work, as well as views, wizards, builders and code merging refactoring tools. This mobile app is broken down in for major components and these are APT, Core, Debug and UI.these components operate like Java Projects on its own, with a set of committers, bug categories and mailing lists. Get This Eclipse for free now. 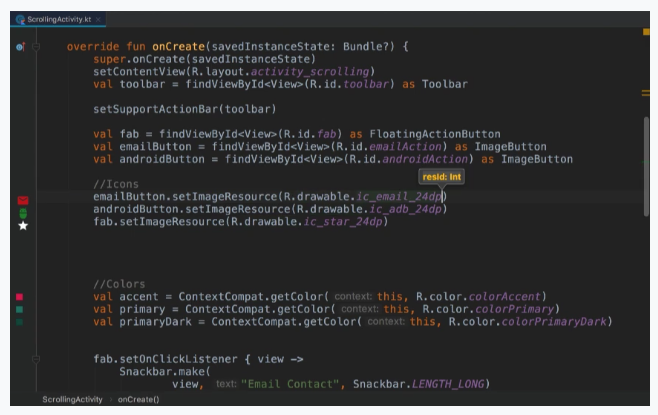 Another cross-platform Android emulator for developers and QA engineers is Genymotion. This is one of the app development tools that can design high-quality apps. This tool provides users with a better app creation experience. 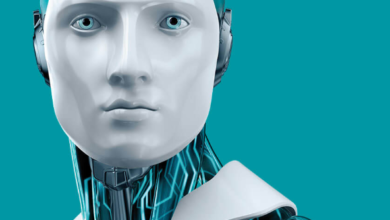 It can also emulate more than 300 virtual Android device configurations and simulates every imaginable scenario. Download GenyMotion. Rad Studio provides a fast, integrated design for the development of modern apps. 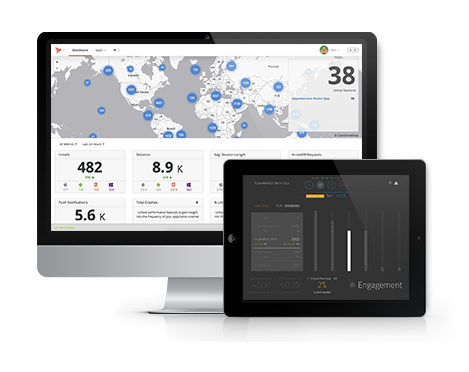 It is a tool designed with LIVE data feeds that helps developers speed up user interface design across specific target screens. When looking for app development tools that can prototype data that fits with UI designs, then try this app. With cool features that allow developers to run UI on multiple devices with flexibility. A multi design FireUI is also a present feature on this app. Download RAD Studio Here. 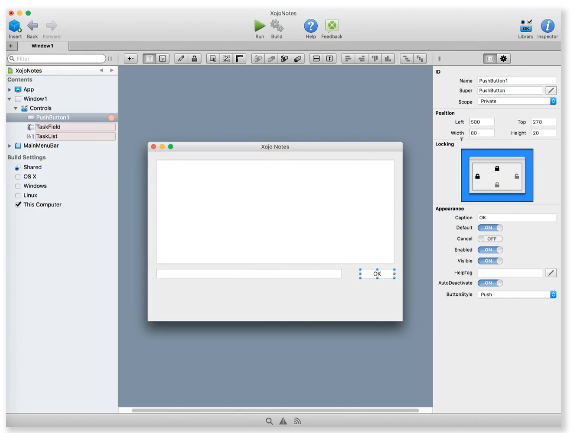 Gradle Build Tool is a tool designed for the creation of apps across any platform. A team of developers can build, automate and deliver quality application software with a fast build tool like Gradle. This mobile app creation tool has a Rich API and mature ecosystem of a plugin with integration to get optimal automation. Install Gradle from here. Every listed app tool in this article contains some form of information that only can be fundamentally understood by professional developers alone. So before you take a step to use our list of best app development tools, take a quick course on app development and have fundamental key knowledge about its development. So, you can fully enjoy and access the unlimited creation resources available to you with these tools. Thank you.